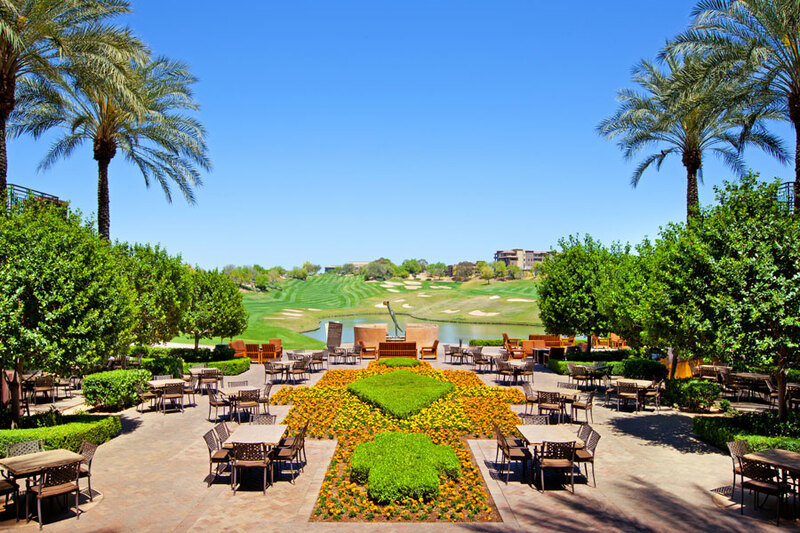 At Westin Kierland Resort & Spa you’ve always envisioned your vacation to be perfect on every level, but never imagined a staff so accommodating and facilities so revitalizing and distinctively different. 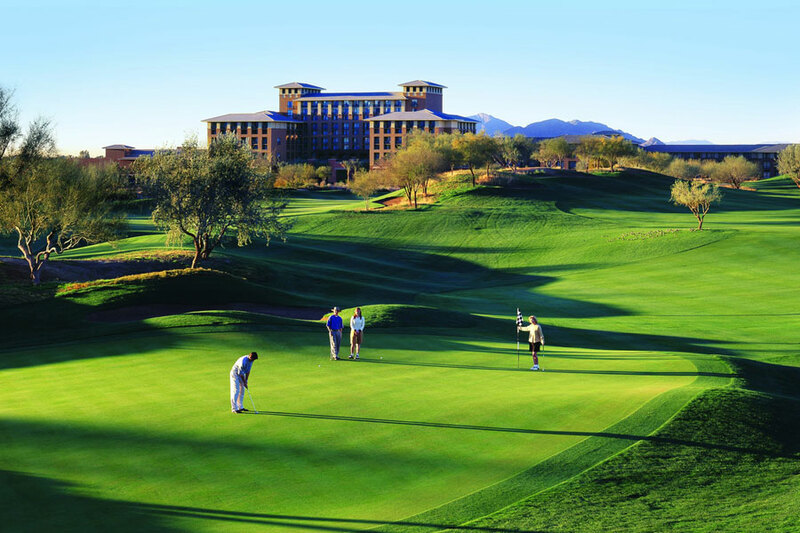 That is The Westin Kierland Resort & Spa experience. So come, wander the grounds of this desert oasis. Leave behind your hectic lifestyle to relax and renew. The AAA Four Diamond Resort features accommodations that will sooth and stimulate from a full-service spa and world-class golf to award-winning dining and upscale shopping. 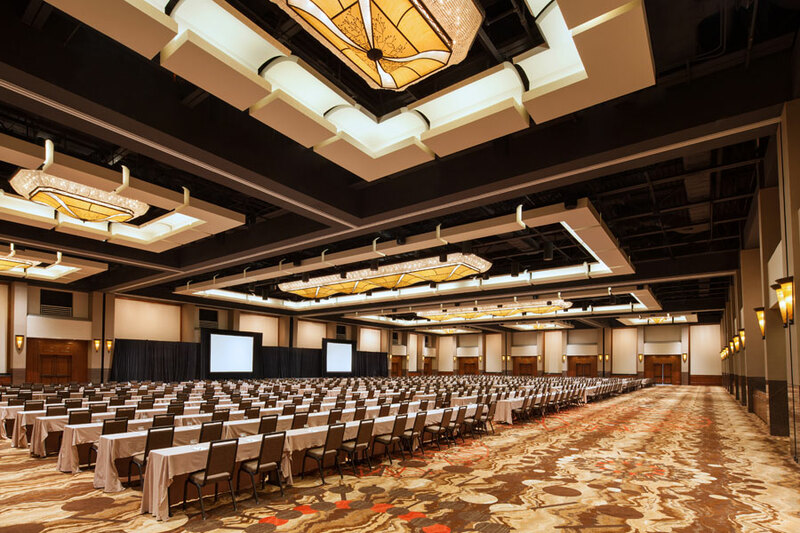 Intuitively designed to celebrate Arizona’s rich history and diverse culture, The Westin Kierland offers a blissful sanctuary of opportunity and ambiance. n keeping with the Resort’s “Essence of Arizona” theme, the Scottish traditions at The Westin Kierland Resort & Spa serve to pay homage to the contributions made by Scottish immigrants to the development of Arizona’s railroads, mines and towns. The Resort pays tribute to the state’s Scottish immigrants each evening with its “Scottish Pipes at Sunset” series. Guests are encouraged to gather around the fire pit at the Dreamweavers Canyon to enjoy the Scottish bagpipes played by Master Bagpiper Michael McClanathan. The Arizona Culturekeepers program has recognized 100 Arizonans who have made outstanding contributions to the Grand Canyon State’s history, culture, environment and economy. Working in conjunction with the Arizona Historical Foundation and under the direction of Arizona State Historian Marshall Trimball, the Westin Kierland Resort & Spa launched Culturekeepers in 2002. Each year for 10 years, the program recognized 10 individuals for their efforts to carry on the traditions, rituals and cultures of our state. While the program culminated in 2012 with Arizona’s 100th birthday, the contributions of these 100 individuals will long be recognized and celebrated by not only the Westin Kierland Resort & Spa, but by all those who treasure Arizona and its unique culture. Mayo Clinic College of Medicine is accredited by the Accreditation Council for Continuing Medical Education to provide continuing medical education for physicians. Mayo Clinic College of Medicine designates this live activity for a maximum of 20 AMA PRA Category 1 Credits™. This Live activity, 10th Annual Practical Course in Dermoscopy & Update on Malignant Melanoma, with a beginning date of 12/04/2015, has been reviewed and is acceptable for up to 20.75 Prescribed credit(s) by the American Academy of Family Physicians. Physicians should claim only the credit commensurate with the extent of their participation in the activity. This three-day course will provide the attendee with a multidisciplinary review of standard of care management practices and state-of-the-art advances in care of the patient with cutaneous melanoma. The first day will focus on epidemiology, prevention, pathology, surgical treatment and advances in genomics and systemic therapy for patients with melanoma. The last two days are an in-depth immersion into dermoscopy for imaging of melanocytic and nonmelanocytic skin lesions, including three breakout sessions. Participants will develop practical skills that will enable them to be more comfortable approaching patients with atypical skin lesions. This dermoscopy section is primarily targeted to clinicians, but NPs/PAs and residents with a focus on this field will find it valuable as well. The intended audience is dermatologists, surgeons, oncologists, physicians in internal medicine, family practice, and general practice. Apply pattern analysis and simple algorithms for the identification of skin neoplasms. Differentiate melanocytic from non-melanocytic lesions. Identify non-melanocytic lesions using dermoscopy. Assess the need to biopsy based on dermoscopic findings. Identify situations where dermoscopy is not useful. Differentiate other uses for dermoscopy than the analysis of neoplasms. Define the epidemiology, incidence, and risk factors of cutaneous melanoma. Evaluate the important aspects of pathology reports for melanoma and identify the relevant prognostic information. Review the standard surgical techniques for biopsy and excision of primary melanoma. Summarize the 2 step dermoscopic algorithm and approach for cutaneous lesions. Review the recent clinical technology for monitoring high risk patients and diagnosing melanoma. Apply recent data regarding excision and sentinel lymph node dissections. Review treatment of lentigo maligna and desmoplastic melanoma. Review emerging experimental approaches to adjuvant treatment. Examine the use of topical therapy for the treatment of in transit or locally recurrent melanoma. Apply novel immunotherapy and targeted therapy to multidisciplinary approach of the patient with metastatic melanoma. Assess prognosis and treatment of merkel cell carcinoma. 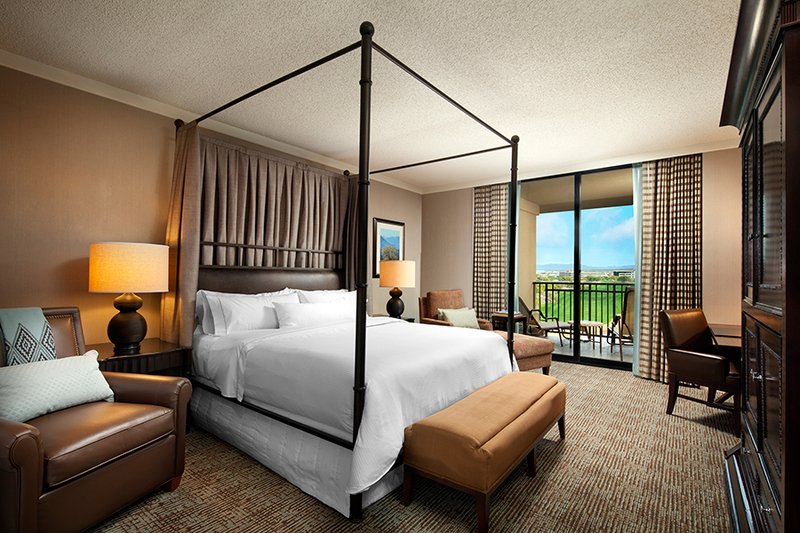 The Westin Kierland Resort & Spa has reserved a limited block of luxurious rooms at a special group rate of $185 (USD). To receive the group rate, reservations will be accepted until group block is full OR until November 5, 2015, whichever comes first. 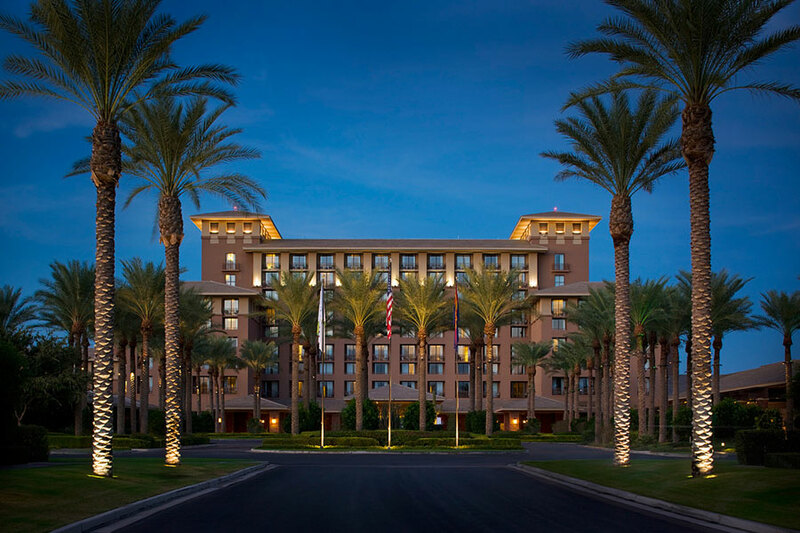 The Westin Kierland Resort and Spa is located in Northeast Phoenix, adjacent to Kierland Commons, a 38-acre specialty retail development featuring shops, boutiques, and restaurants. Experience a spa that honors the healing cultures of Old Arizona, the 27-holes of Troon-managed world-class golf at the Kierland Golf Club, the spectacular outdoor pool complex with sand beach, 110-foot waterslide, and a 900-foot river for lazy floating. This course offers the unique opportunity for commercial companies to interact with health care providers and highlight their products and services. If you are interested in exhibit space during this course, please contact Kristy Badder.